Tim Fitzgerald is the Director, Fleet Management for the District of Columbia Water and Sewer Authority (DC Water). 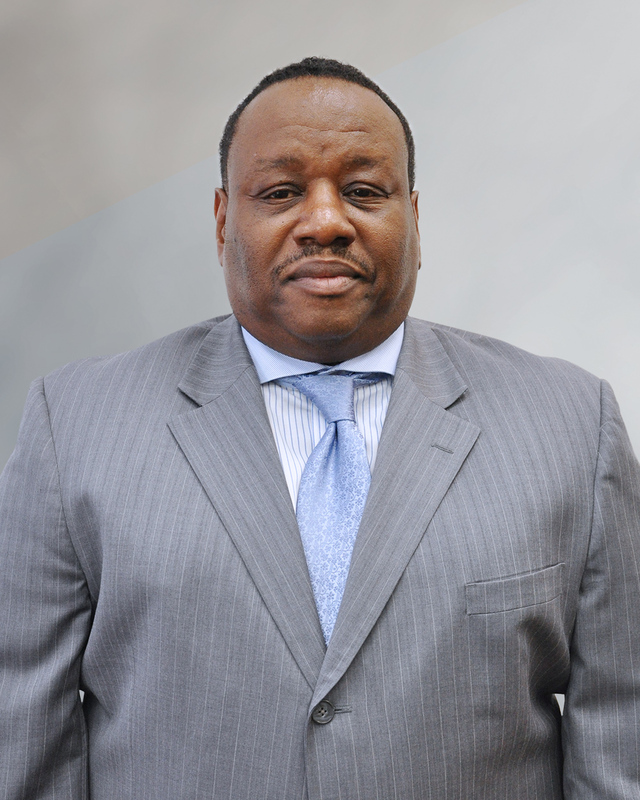 In this post, Mr. Fitzgerald oversees procurement, maintenance and repair for all DC Water vehicles and related equipment. He manages fleet functions and the distribution of vehicular equipment to support all DC Water operations. Mr. Fitzgerald is currently responsible for 575 vehicles and trucks in addition to more than 1,300 pieces of utility equipment at DC Water. He has a deep appreciation for an environmentally friendly fleet as well as the use and integration of alternative fuels, vehicles and advanced technologies into the fleet. Mr. Fitzgerald was previously the Manager of Fleet Operations for DC Water, a role in which he developed standards and vehicle operating policies, prepared annual budgets and periodic reports on operating costs, purchased or leased vehicles and equipment, and managed maintenance, repair, replacement, and disposal of vehicles. He managed 26 staff members and directed fleet-related risk management training, such as safety and accident prevention programs. Prior to coming to DC Water, Mr. Fitzgerald was President of Future-LLC, as Chief of Operations, managing the quad model of Facilities, Fleet/Utilities, Transportation and Construction for commercial and government offerings. He has 20 years of experience in IT and management ,and nearly as many years in fleet service. Mr. Fitzgerald is studying Computer Science at Prince George's Community College.